A small town in the Ranchi district, the assembly constituency of Hatia belongs to Ranchi parliamentary constituency. The seat which was occupied by INC (Indian National Congress) was taken over by AJSUP (All India Jharkhand Student Union Party) in 2012 by-polls. 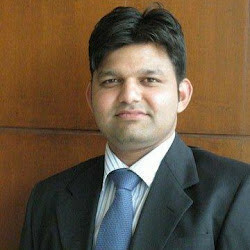 N. Jaiswal of AJSUP won the 2012 by-polls and is the present MLA. He defeated A.N. Shahdeo of JVM (Jharkhand Vikas Morcha) with a huge margin. Jaiswal bagged 41566 votes as against Shahdeo's 29682 votes. One of the most well-maintained areas, Hatia is away from the hustle bustle of city life. National Institute of Foundry and Forge Technology, the well known institue for metallurgical engineering is situated here. Below is the list of winners and runners-up in the Hatia assembly elections conducted so far.